51st Annual Local Author Exhibit – Publish My Book Write Now! The 51st Local Author Exhibit highlights the intellectual and creative accomplishments of writers in the San Diego region. 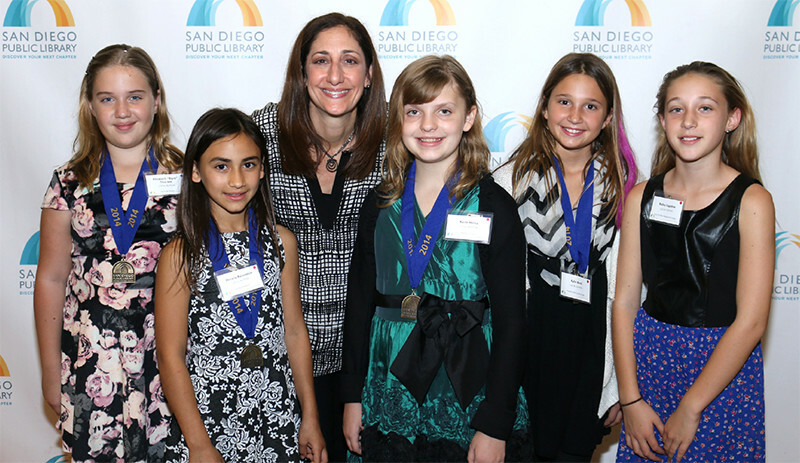 Publish My Book™ invites their young authors to submit to the Little Local Author Exhibit and kick-off event that takes place in early March 2017 at the San Diego Central Library.